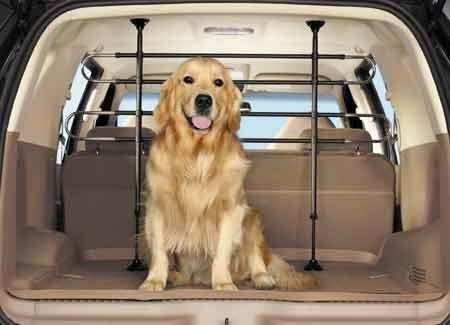 Finding a pet gate that works for your home’s needs can be quite a task with the abundance of models available. 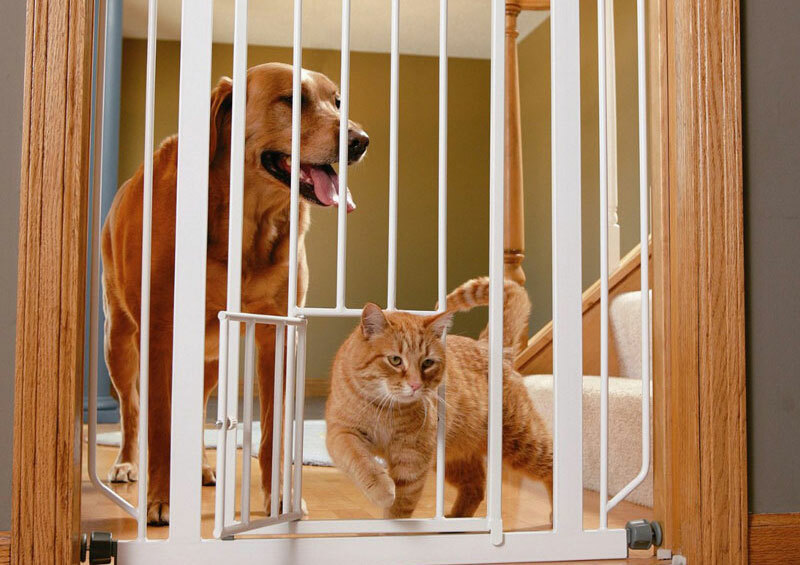 A swinging pet gate may be the right choice for several reasons. The aesthetic of a mesh pet gate is preferable to some pet owners compared to other models. 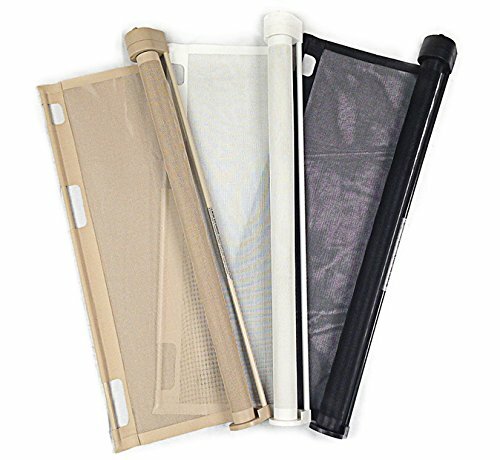 However, it can be difficult to find a mesh pet gate that is durable and strong enough to stand up to daily pet wear. 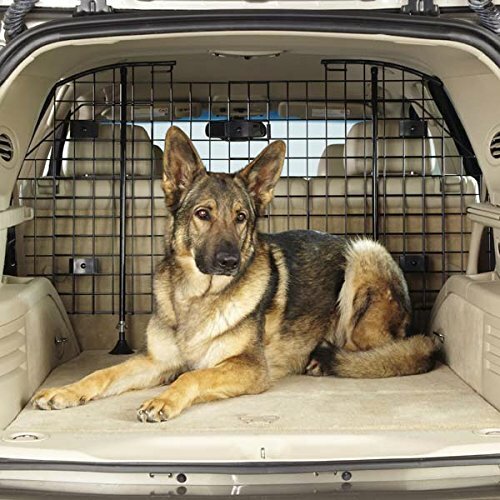 When it comes to securing your pets in your home, durability and convenience are the top considerations for choosing an appropriate barrier. 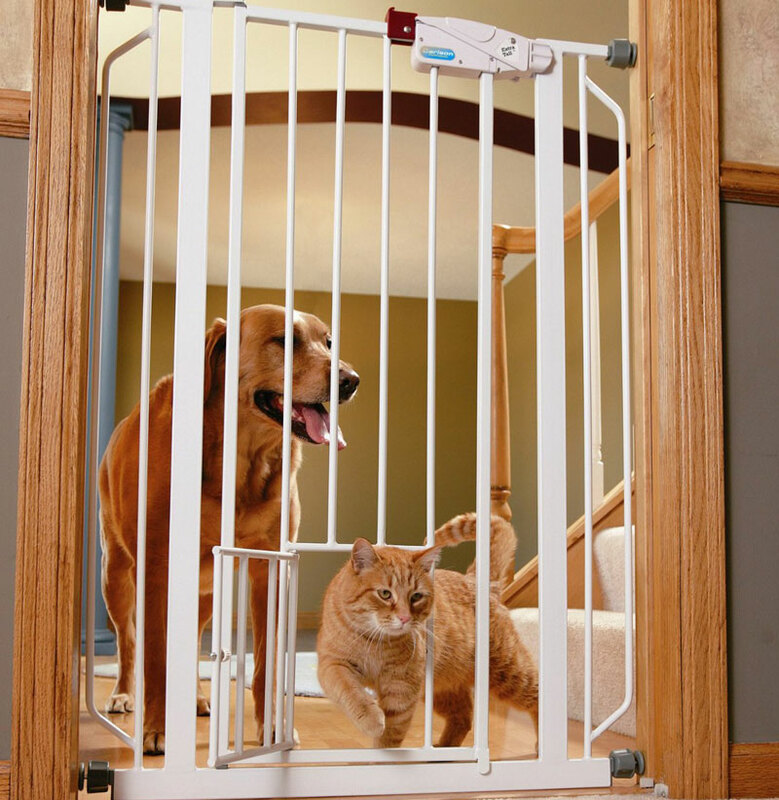 A metal walk through pet gate is perhaps the most obvious option for ticking both of those primary considerations. 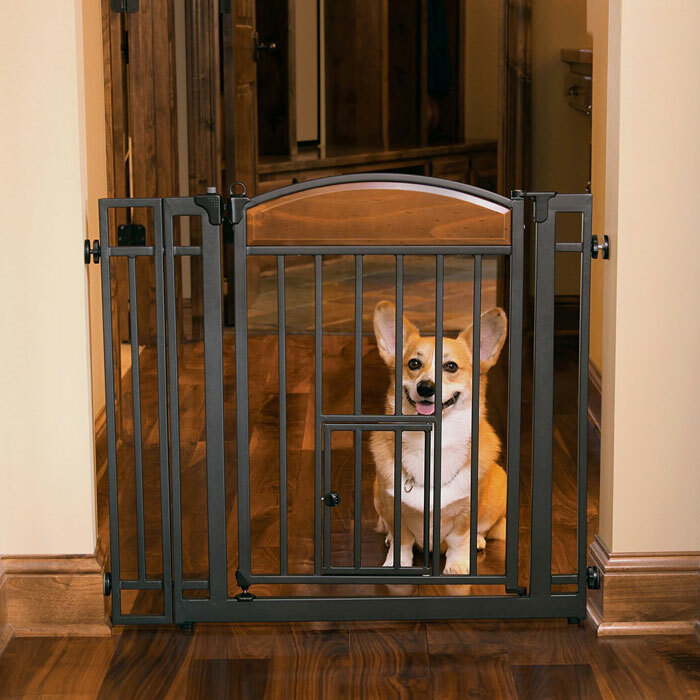 If you need a barrier that offers you flexibility in corralling your pet, a configurable pet gate could be just the ticket. 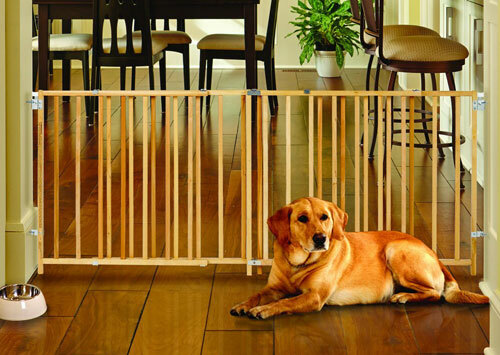 While standard pet gates tend to be rigid and only allow you to barricade a door or hallway, configurable pet gates can be used in a variety of ways.